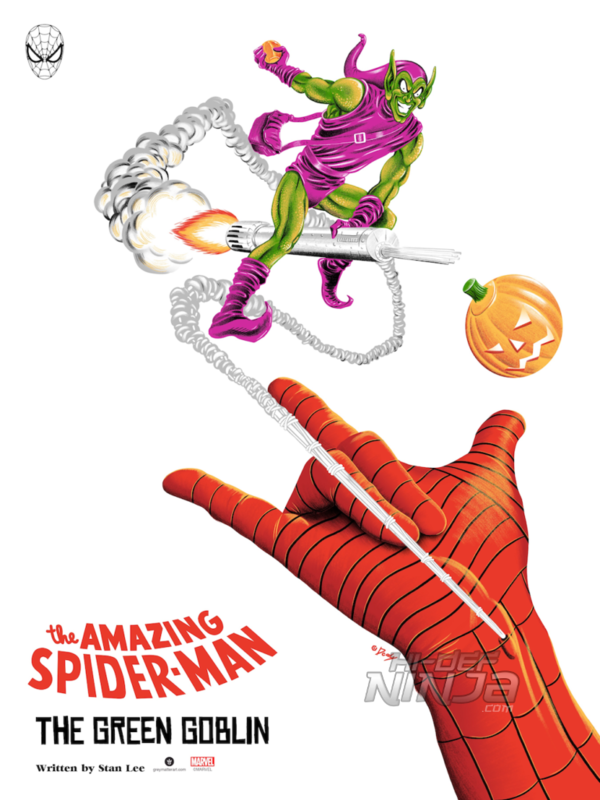 Grey Matter Art, under license from Marvel, is proud to announce 2 new officially licensed, limited edition prints by artists Raid71 & Doaly. 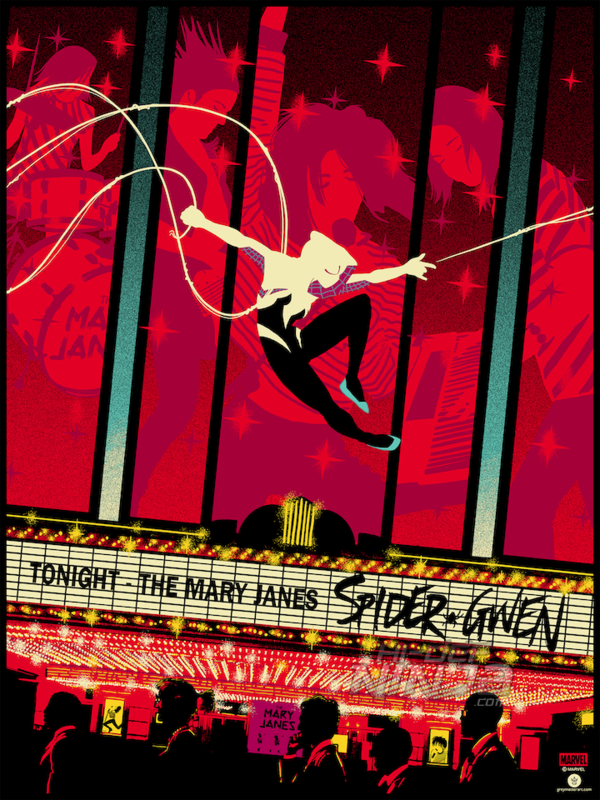 Both artists will be continuing their Marvel series with Raid71 taking on the Spider-verse superheroine Spider-Gwen & Doaly with his version of the iconic Spider-Man vs. Green Goblin. Below are details regarding the poster and release information. This will be released on February 7th, 2019 at the Grey Matter Art’s website. Below are details regarding the poster and release information.